If you're joining me, let me know! Follow along on facebook. 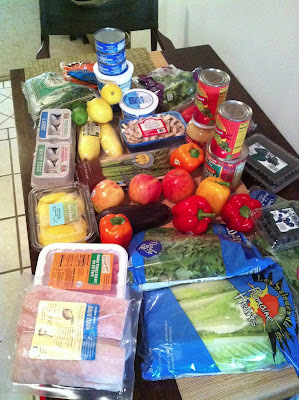 And be sure to enter to win a package of clean-eating goodies for FREE to reward yourself!! See? Not so bad. Just make sure you eat enough! Yes, you'll get sick of chicken and vegetables but keep on eatin'! 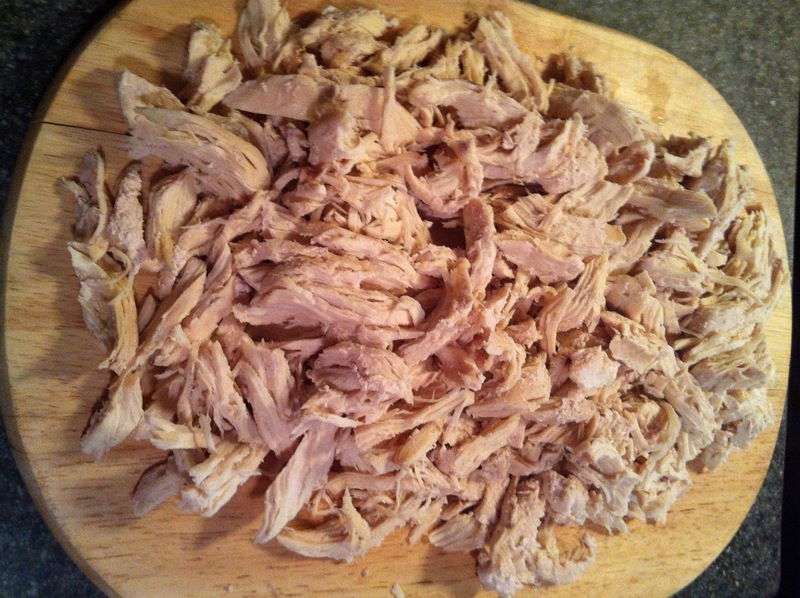 I also cooked and shredded 7 or 8 chicken breasts to use in recipes throughout the week. 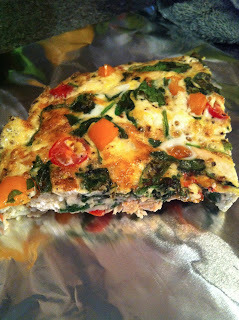 I used some of the chicken for this simple chicken & veggie frittata to have for breakfasts for the next few days. I definitely recommend doing this if you like frittatas! 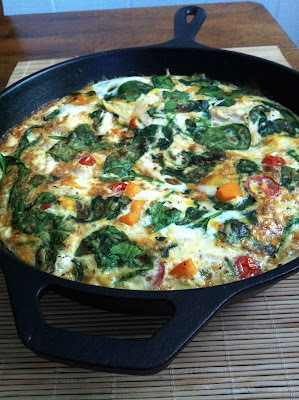 I used a similar recipe to my ham & veggie frittata with just a few tweaks to make it 17 day diet-approved. I cut it in 4 servings rather than 6 so it's sure to keep me full for a few hours. I then packaged each slice in foil to eat for breakfast over the next few days. Use fat free feta for this.... which can be a little bit challenging to find. I finally discovered it and bought one regular and one herbed version. Use whatever veggies you want. 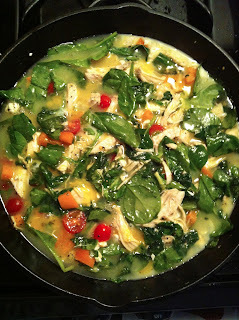 I used spinach, tomatoes, and orange bell pepper. Other good options could be broccoli, onion, asparagus, kale, or mushrooms. 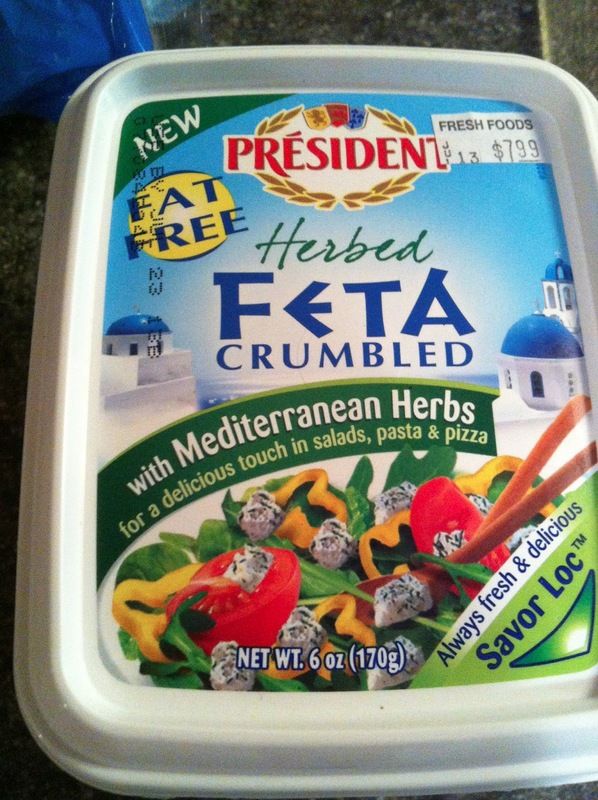 -Add chicken and feta to skillet and saute for another minute or so. Season with salt and pepper. -Spread ingredients evenly around skillet, then pour in the egg mixture. -Cook until set on the bottom and slightly set on top, about 4 minutes. thanks for this!!! I've been doing a lot of green smoothies. Never thought about turkey in lettuce wraps. SO doing that! So excited to try ALL of these recipes! 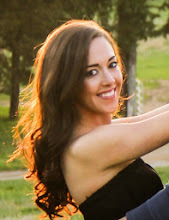 Your blog is awesome! 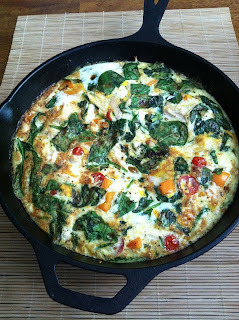 ok. tried the frittata ended up an omelet!!! it may have something to do with not enough eggs. so now i assumed you use egg and egg whites?? still DELISH!!! will try again!